For better performance i have bought a new camera. Right now i am testing it, so i expect that there will be some new HD videos on youtube. Camera is from PANASONIC with model type HM-TA20EP-D. 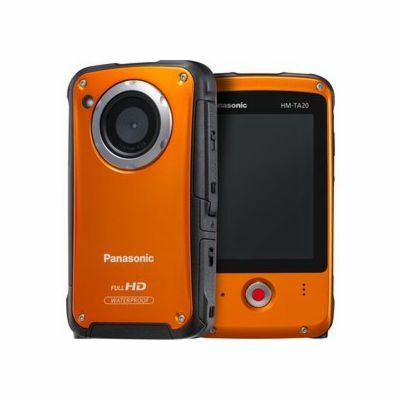 The parameters (datasheet) for this camera can be downloaded at PANASONIC web page.